Clients can avail optimum quality and durable Wheel Brush from us. 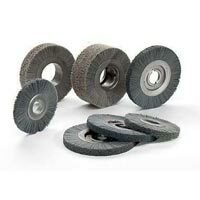 The entire range of Wheel Brush is perfect for use on machine parts, steel gears, hardened alloys, powder metal components, saw cut extrusions, etc. 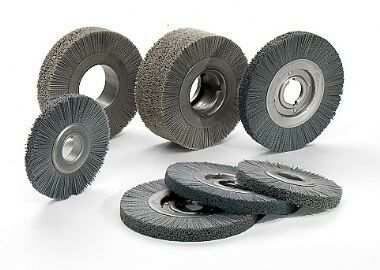 We supply sturdy, long life and smoothly working Wheel Brushes. 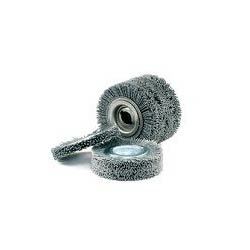 These Wheel Brushes can be availed in different specifications as per the requirements.